The Global Humanitarian Technology Conference (GHTC)will be held on October 18-21, at the Double Tree in San Jose. Paper abstracts up to 500 words are being requested, with a submission deadline of April 21st. The industry’s largest event dedicated to sensors, connectivity, and systems. Early bird registration is now open! 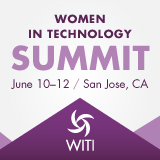 Held June 26-28, 2018, at the San Jose Convention Center. 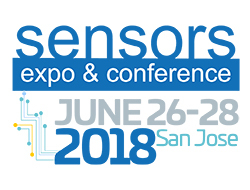 For more information, to go sensorsexpo.com/ Use promo code IEEESF for $100 off pass. Cost: IEEE Members: $5; Non-Members: $10. Please pay by cash or check at the door.